Paddle Board rentals on Singer Island. ​Weekday Rental Special 4 hours for 30 dollars. 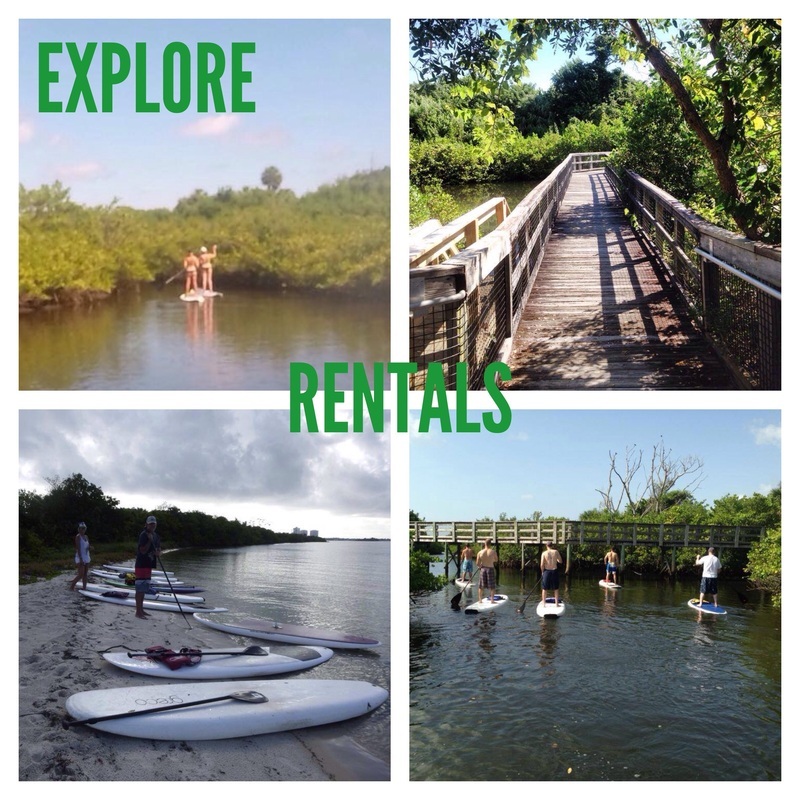 Rent a board and go enjoy the beautiful mangrove area of Munyon Island of MacArthur State Park. Water Safety Requirements: Participants must be able to swim even though you may not enter the water during the paddle board experience. 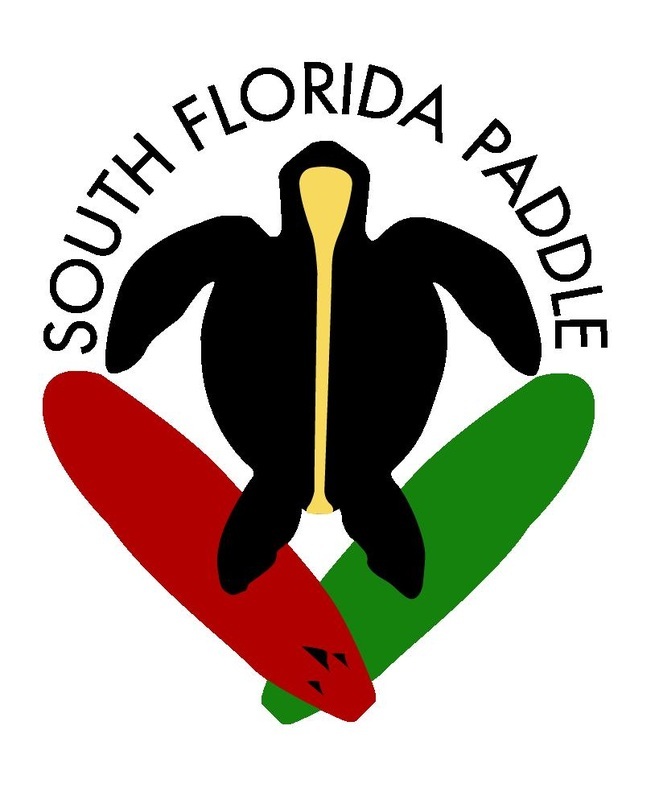 Considerations: Please Note: South Florida Paddle is only at locations by reservation and all appointments must be made in advance. 24 hour notice is encouraged to ensure board availability. Have you already paddle boarded before, maybe on an Eco tour or a lesson, and you want more? Paddle board rentals are the perfect way to explore the area on your own at your own pace. Rentals are available at the Singer Island location by reservation. We can also drop boards off for you at multiple locations around Singer Island. Rentals Include: Greco Surf Paddle Board, an adjustable paddle, personal flotation device with whistle attached, Photo ID is required for rentals. Delivery drop off is an extra fee. If you have never tried stand up paddle boarding before South Florida Paddle offers a FREE land lesson complimentary with each rental. A mobile paddle board company, located on Singer Island in Palm Beach County , offering Paddle boarding Eco tours, sunset, sunrise, and Night Glow tours , paddle board lessons and stand up paddle board rentals.